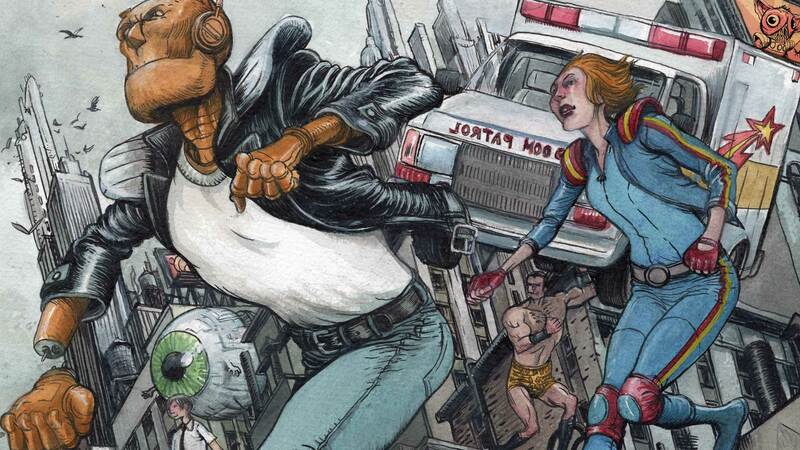 Born of experiments and accidents, and cast out from society, the Doom Patrol occupies the weirder corners of the universe. 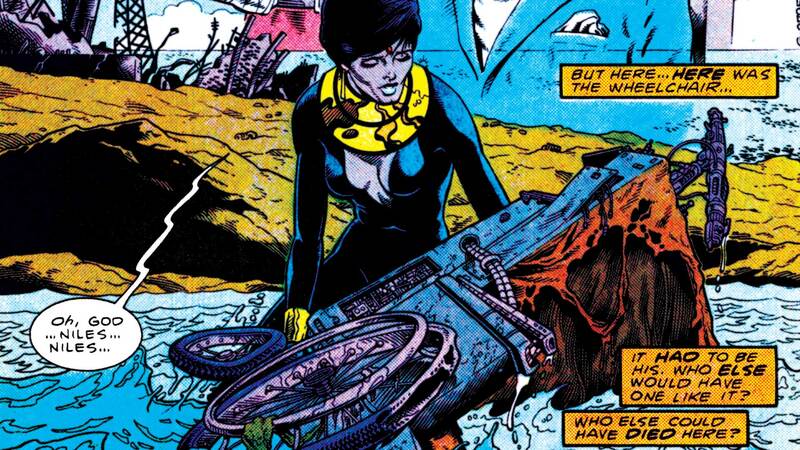 For some, super powers are anything but a blessing. 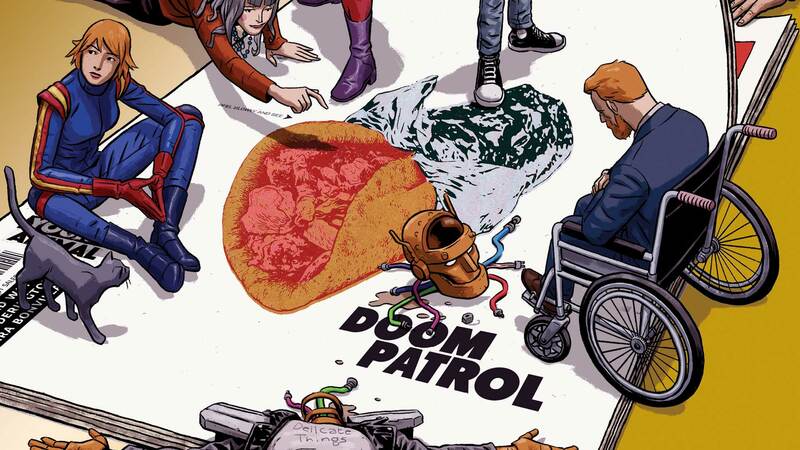 The Doom Patrol, appropriate to their rather dire-sounding name, are a group of DC superheroes who, for one reason or another, have found themselves struggling against the expectations, judgment and constraints of a society that may not always understand them or their gifts. And for that, they've often found themselves pushed to the margins. 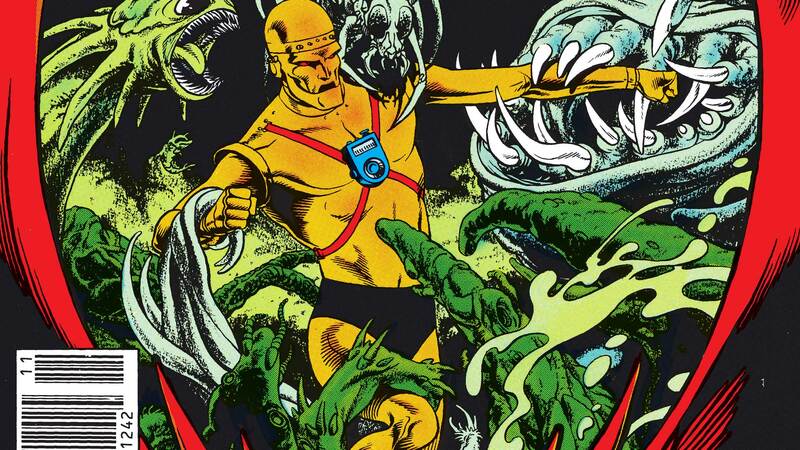 They don't always get along and they're not always saving the day, but the members of the Doom Patrol—including founding members Robotman, Elasti-Girl (now Elasti-Woman), Negative Man and the Chief—have found a family in each other. 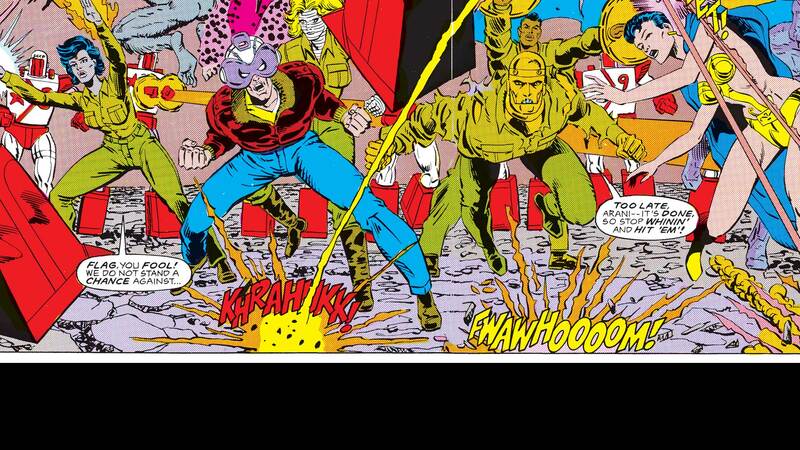 It's one that lets them focus their accidental abilities and unwanted powers in a way that benefits themselves and their world. Go behind the scenes with Brendan Fraser as Robotman on #DCUDOOMPATROL. New episodes every Friday, only on #DCUNIVERSE. Under psychological attack, can the team survive? New #DCUDOOMPATROL episodes every Friday, only on #DCUNIVERSE. 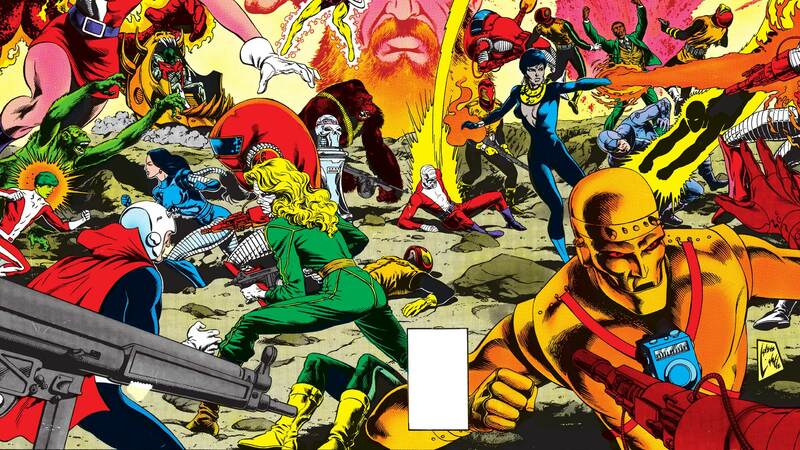 What is Doom Patrol's Niles Caulder Hiding?